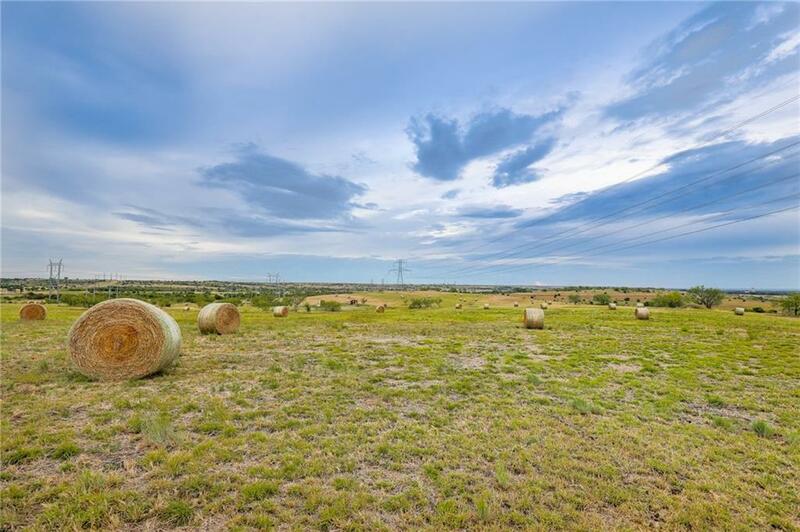 Well desired 11+ acre tract of coastal ground, just far enough out to be away from the hustle and bustle, yet close enough to commute or get to town. 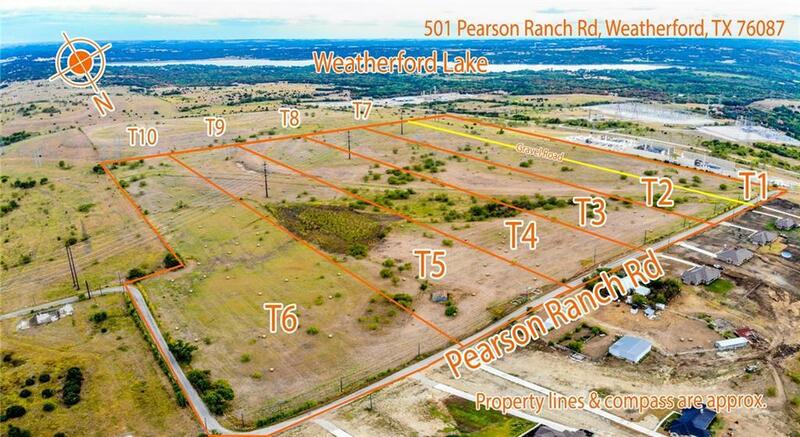 Pearson Ranch is 10 minutes from Wford Shopping District and 28 minutes to Downtown FW - an easy commute! 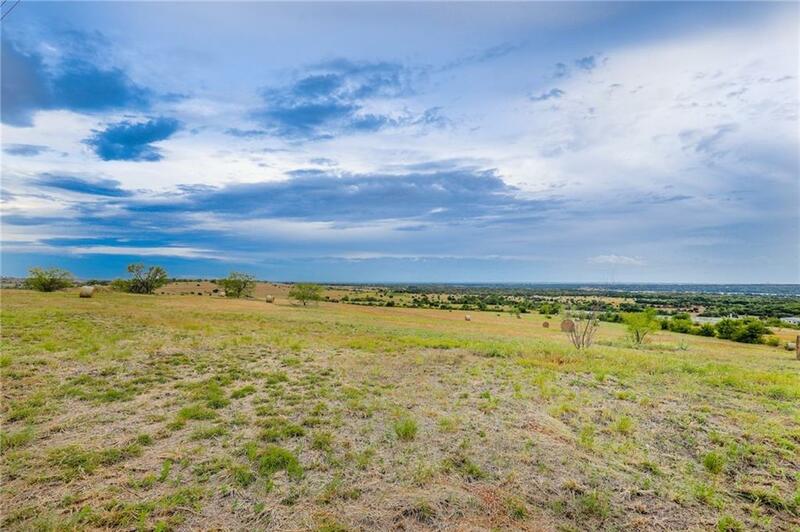 This tract is partially fenced and has two sides of all weather road frontage. 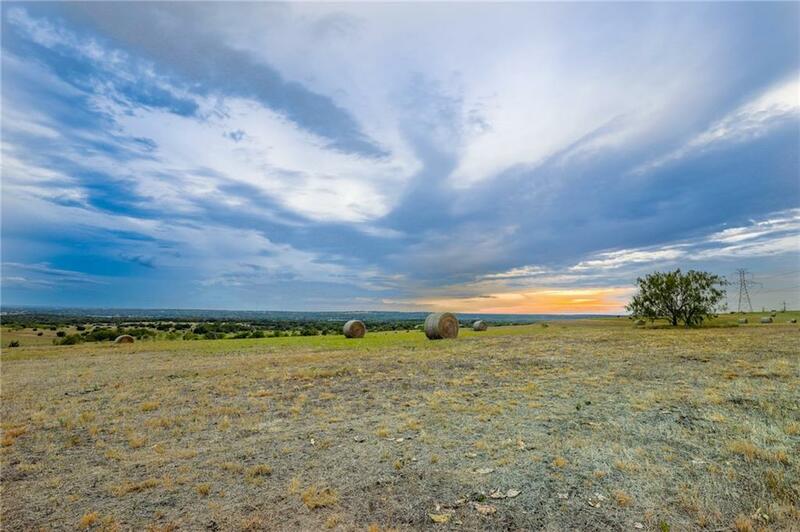 Come build your dream home on these sprawling Parker County acres! More tracts available - see photos and remarks for more details. Offered by Ryan Zamarron of The Platinum Group Real Estate.